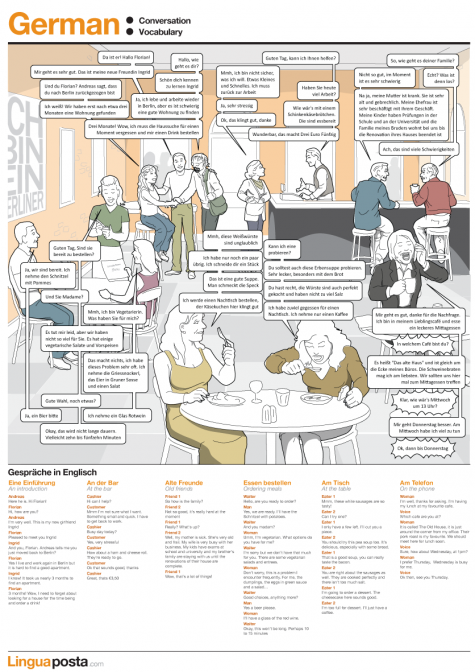 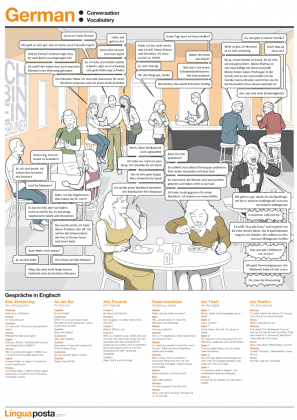 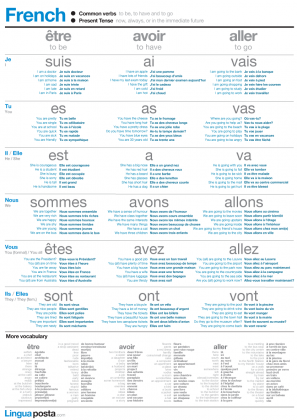 Posters for verbs, vocabulary and other language fundamentals for German, French and Spanish. Stick our posters on your wall and practice Spanish, French or German at home or work. 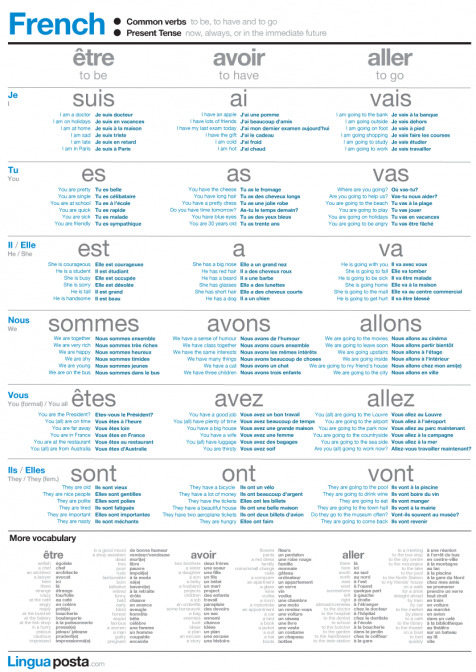 Studying German, French or Spanish is very difficult as it's hard to find the time to practice. 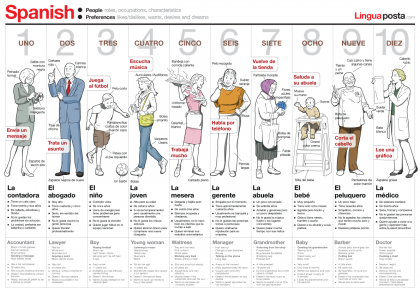 Our language posters are a great way to keep vocabulary and grammar front of mind in the long gap between your language classes.